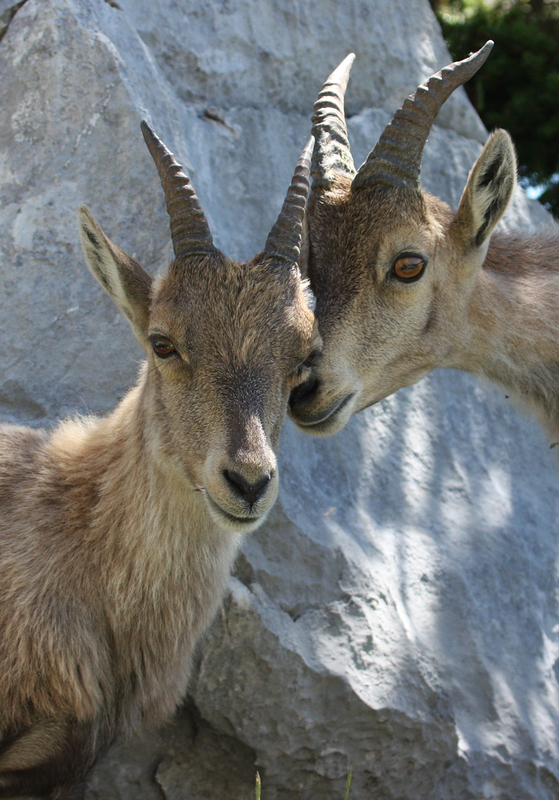 Last summer has seen many attempts of the president of FNSEA (a French agricultural lobby) and of the deputy-mayor of Annecy-le Vieux (a figure of a right party) to obtain from President Hollande a green light to resume culling of the Bargy Ibex, but so far the situation has remained stable and under control. An inter-ministerial framing letter dated May 2016 was addressed to the Prefect of Haute-Savoie by three ministers. It remains the only official/applicable document: It prohibits the culling of animals not positively tested to brucellosis, and it provides for the vaccination of healthy animals. In this connection, an immune vaccine safety protocol test was developed by ANSES and ONCFS, two scientific National Organizations dealing with public health and wild fauna. For this test purpose several animals coming from captivity have been grouped in the Zoological reservation of The Haute-Touche, in Indre. Testing itself should begin shortly. As in previous years, it is in the spring that spirits could heat up again, and that’s when we (the associations and independent activists) will count on all the wildlife lovers to help for the preservation of the 300 healthy ibexes that remain on the Bargy.